This game, made in 12 hours for #jamforchange 2018, is a little narrative adventure about being in a relationship with a psychopath. It's possible that this game will be updated in the future with more chapters. 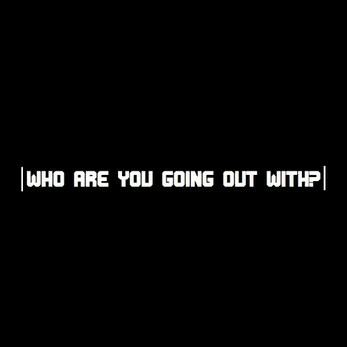 *The game is intended to be played by two people: the main player & a friend who acts as "the counselor". You can find the instructions in the first page of the story.